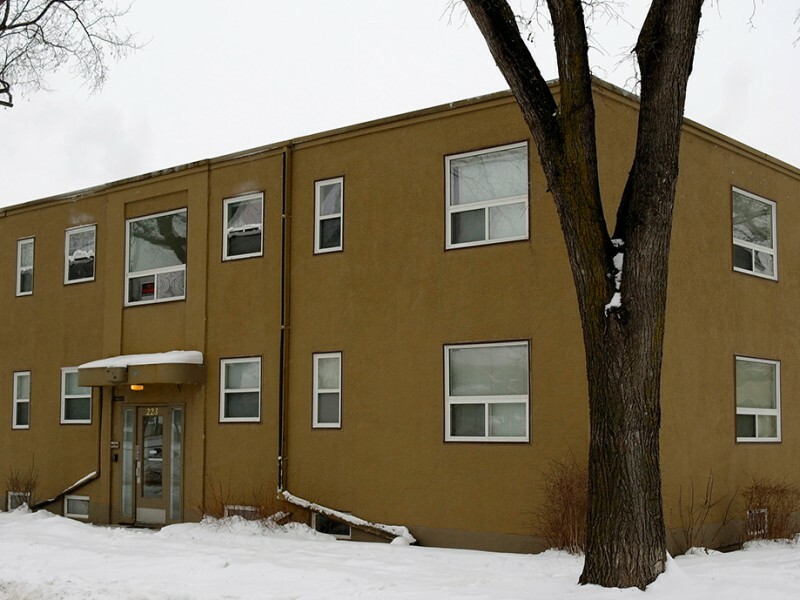 Solid, straight and secure building off Corydon Avenue. 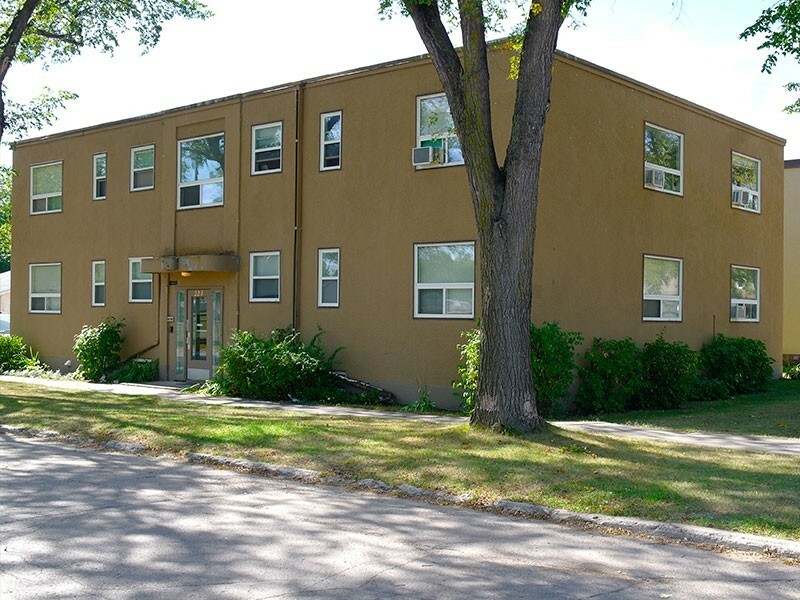 Located in River Heights’ Rockwood neighbourhood right next to Crescentwood Community Centre. Great area for walking and cycling. Good bus service. Parking available. Hardwood floors throughout, with vinyl and tile in kitchen and bathroom. Window coverings. On-site laundry and storage. Heat and water included.